New Siding Hoffman Estates IL | Call Buzz Home Pros Today! Sick and tired of re-painting your wood siding every year? Ready for a house makeover that improves your property value? 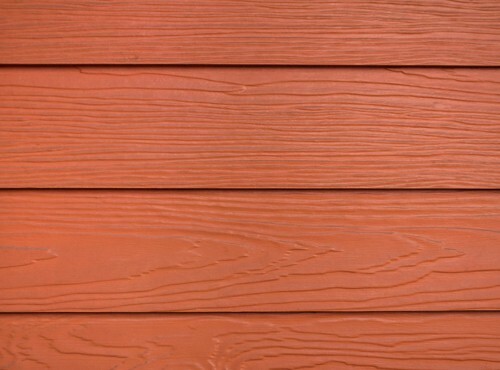 It’s time to upgrade to fiber cement siding. For that, turn to Buzz Home Pros. As your preferred remodeler of James Hardie fiber cement building products, we give you many colors and styles to choose from. This type of siding offers an ROI of 83 percent, offering not only a great value but long-lasting appeal. There are many reasons to choose fiber cement siding, from increased energy efficiency to improved curb appeal. Your local, experienced siding professionals at Buzz Home Pros would be happy to chat more about our products and top-of-the-line materials. Thus, we offer the new siding Hoffman Estates IL needs for added value. As a preferred remodeler of James Hardie fiber cement building products, we focus on installing James Hardie fiber cement siding, cedar siding and cedar shake siding. For the utmost in energy efficiency, we also install Structure® Home Insulation System by Mastic Home Exteriors. 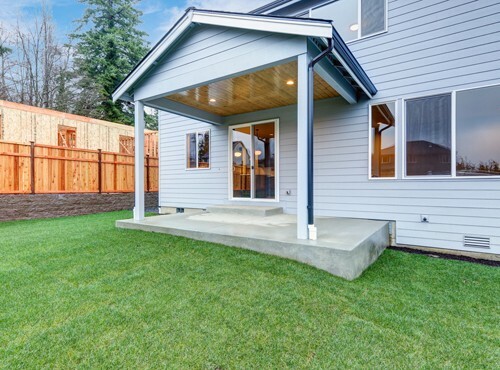 Highly trained in the installation of James Hardie products, our team is happy to give you attention to detail and superior materials that you won’t find anywhere else. To top it all off, we offer extensive warranties from the best manufacturers in the business. Only our own contractors provide the siding work; we do not use subcontractors. Plus, we don’t ask for anything up front; rather, you pay us when the job is complete. In conclusion, to ask questions about new siding in Hoffman Estates IL, call or click for a free estimate to help you plan your project. Contact us at 847-257-1931 or complete our convenient online form.